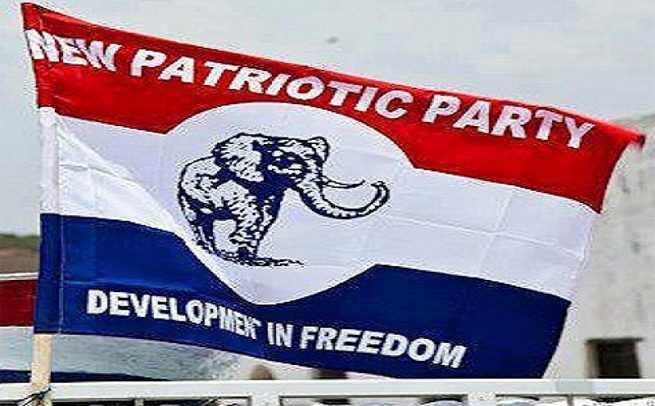 The private residence of the Asokwa Constituency chairman for the ruling New Patriotic Party has been bombed by some unidentified hooligans. The bombing incident took place Sunday night when the chairman was out of the country on a business trip. Speaking to host of Abusua Nkommo, Kwame Adinkra, the chairman, Asare Bediako said but for the timely intervention of neighbours, the entire house and cars parked inside would have been reduced to ashes. “According to the information I received, some guys manufactured a bomb using petrol and other chemicals in a bottle and threw into my car park, unfortunately, one bus I use for party activities got burnt and the other cars were spared,” he revealed. Nana Asare Bediako is one of the three contenders challenging Bernard Antwi-Boasiako for the office of the Ashanti Regional Chairman of the NPP. Among three top party members hankering to take over Wontumi’s throne are Henry Kwabena Kokofu, a former Member of Parliament (MP) for Bantama Constituency and Nana Asare Bediako, the current NPP Chairman for Asokwa Constituency. Both men are considered very respected and experienced politicians in the party. The third upcoming contender, according to sources, is Kwabena Nsenkyire, the Ashanti Regional Boss of National Disaster Management Organization (NADMO).